Another life filled week! 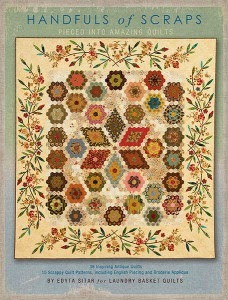 But here is my latest hexie love at the top of my wish list: Applique and hexagons! I've died and gone to Heaven!! This photo is from the Checker Newsletter - a newsletter for quilt shop retailers, but we, the customers can read it. 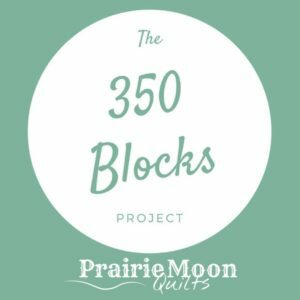 I've found several wonderful products through it - had to special order a couple - but that's okay. Let's face it - local quilt shops can't carry everything. Click here to read the latest with some info on Edyta's new book. Made tiny step forward on my Happy Scrappy Orphan block quilt. The circles are now cut and ready to use Karen Kay Buckley's perfect circle templates to turn under the seam allowance. I use one of the templates to make freezer paper templates (5). I ironed them onto the back of my fabric and then cut with sharp scissors 1/4" around them. I'll use a running stitch 1/8th from the edge and draw back the seams. Then I'll starch the edges, remove the teflon template and glue to the border. Lastly, I'll zig zag them in place. Then I can sew the remaining two side to my medallion center. Phew! What are you up to? Would love to see your eye candy in progress. Leave me a comment and I'll go by. 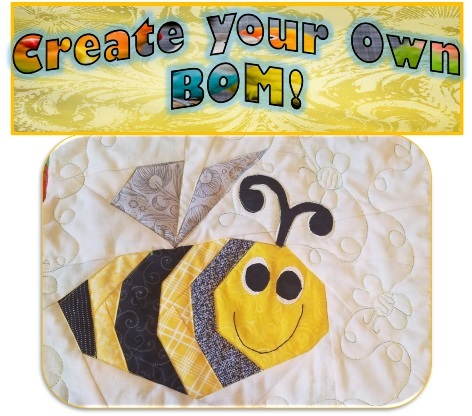 Also, I'm linking to the various blogs on my sidebars - do go by for more quilting fun. Stash report on right sidebar. Oh gosh! I love that quilt. I may have to order it. Maybe in the fall. I am too busy right now. Just posted some of my POTC blocks and my hexie blog BOMs. It isn't a lot, but there is so much going on right now that I don't seem to have time for anything. that is a beautiful pattern - I will have to keep my eye out for this book! 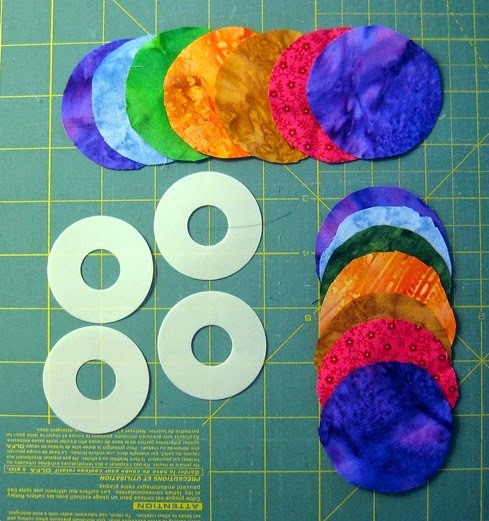 Love the fabrics for your circles!Have fun finishing them! Wow, that hexie pattern is absolutely gorgeous! I can do the hexie part, but I'm going to have to work on my applique skills (which are very minimal to say the least). But it's something I can shoot for, right? That IS one pretty quilt. The applique border would look good on lots of center parts. Very good choice. The circles are looking good. Thanks for sharing on Hexie Weekend Linky Party! a beautiful quilt indeed...will you be making this in the future?